Mary received her MSW from UC Berkeley , as I did, and told me she comes from a person centered point of view. 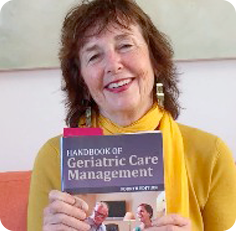 So her book shows you how to look at the level of care first then the technology and make a ridiculously complicated decision easy – Aging professionals just start with what thy know, geriatric assessment and then choose the right technology. The information provided in the e-book would be helpful to anyone who is interested in utilizing non-intrusive measures to “keep an eye on” an older person who lives alone. Check out the book, written with Richard Caro “Caring from Afar: a Guide to Home Sensor Systems for Aging Parents” on Amazon for further info! NPR’s Science Friday had an a fabulous info segment today on seniors and technology. It covers the good, the bad and the ugly about what is available to older people who were not born playing with I phones. They (that’s me) live in a bilingual world where they did not grow up speaking/playing with the language of technology- plus they have disabilities. 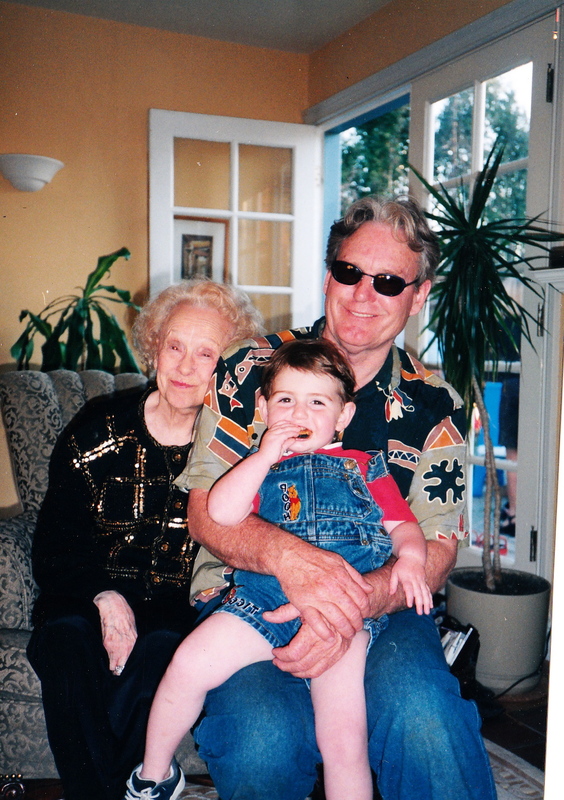 All of us who have grandchildren (and I remind everyone all the time – I have 10)- knows this. My 2 year old twin grandson’s run circles around me and my 27 year old runs my web site, does my SEO and literally is my tech brain. Tune in to the science of seniors on the steroids of technology – and how the Dollar Store can help you with your I Pad – no kidding.Also,great information from the OATS program – Older Adults in Technology-in New York. Boredom is Older People- How Do You Get Rid of It? Fighting boredom is important for seniors. Interest, joy, engagement and enthusiasm- enhance everyone’s quality of life. But many older people are bored, joyless, and disconnected. Often seniors spend hours and hours alone, are not surrounded by family plus their chronic care needs prevent them from getting out easily. How does a geriatric care manager or aging professional enhance an older person’s joy and connection? What can help you return that joy and wipe out boredom? It’s discovering what an elder loved to do in the past and now -can do again – with your help. Examples are bringing nature back into their life, even with chronic illness, arranging ways that they might access spiritual comfort, playing bridge even when they have a hard time ambulating, telling their stories- life history- or- just imagine- (if that gives them joy) going out and eating a Big Mac once a week. Help fill an older person’s life with greater joy and engagement by getting them active and banishing boredom through – a quality of life assessment. It will allow you to find the joy and create a care plan to infuse it back in an older person’s life.